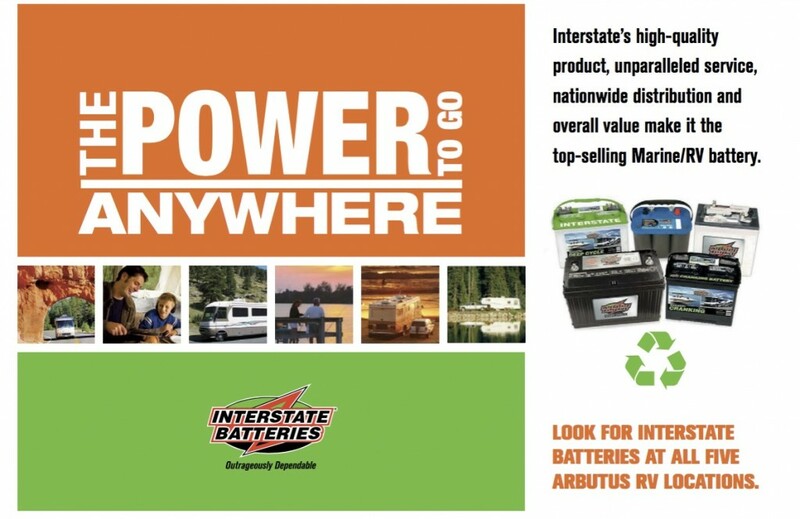 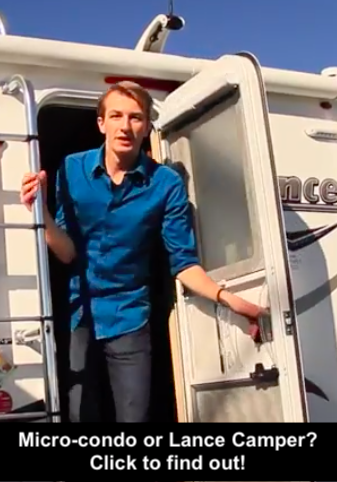 Looking to upgrade or replace your RV batteries? 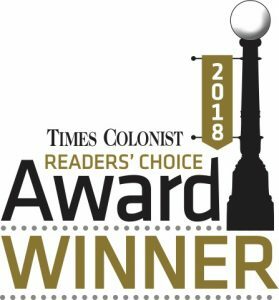 Call or visit us HERE. 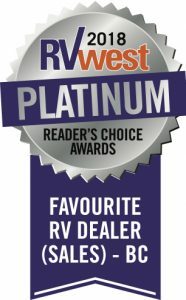 Previous ArticleMaking the MOST of your RV Investment – by Larry EPP R.V.S.C.